Can Chiropractors Give Medical Prescriptions? 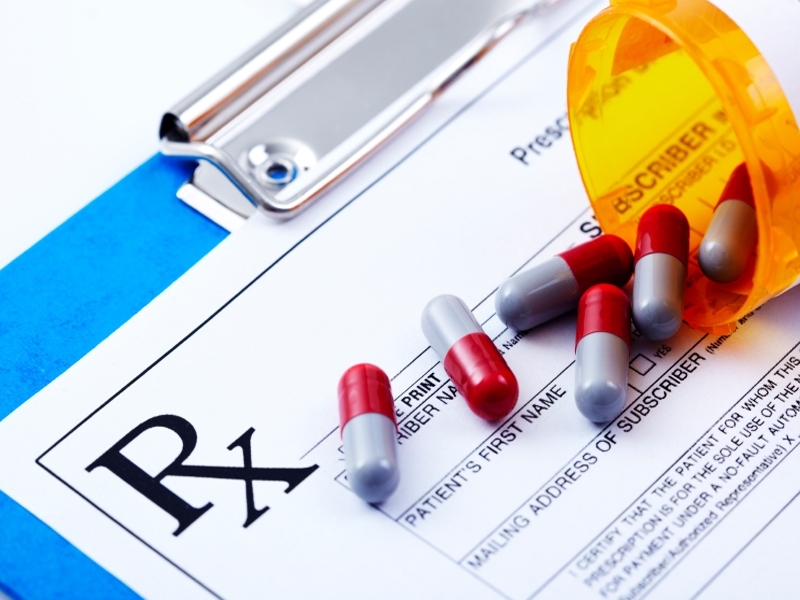 Are you wondering whether chiropractors can prescribe medications? The answer to that question in most cases, is no. Although chiropractors are doctors, they are not legally allowed in most states to write prescriptions for patients. Chiropractic care is considered a natural healing process. Instead of drug prescriptions they give physical and nutritional advice. Chiropractic care and medical prescriptions are both intended for relief. The difference is that chiropractic care uses non-invasive and drug-free techniques, such as chiropractic adjustments to improve the body’s function. The notion is that medical prescriptions are susceptible to giving patients side effects and possible dependency problems, but that’s not always the case. Chiropractors can identify when a patient may actually need a prescription and will work with their general physician to make that possible. After all, their focus is on helping the patient relieve pain and recover the best way possible. Sometimes that will require medication. Recently, one of the few states that has passed legislation to allow chiropractors to give out medical prescriptions is New Mexico. Beforehand, chiropractors in New Mexico must complete a course on the subject. Once completed they can legally give out prescriptions. Of course, this has caused controversy. Chiropractic care has always been seen as a drug-free method of treatment. However, the fact of the matter is that many residents of New Mexico must travel many hours for medical assistance, so this piece of legislation gives residents the access to get the pain relief they need less difficult, since chiropractors are more widely available. In the end, both chiropractic care and prescriptions do the job of benefiting a patient in need. One should not be chosen over the other, instead both can be used if necessary.